 Nov. 30, 2017—Nine nurses from Vanderbilt University Medical Center (VUMC) and Vanderbilt University School of Nursing (VUSN) received top honors at the March of Dimes Tennessee Chapter Nurse of the Year Awards, held recently at Belmont University’s Maddox Grand Atrium. Jan. 14, 2016—Five Vanderbilt nurses received top honors at the March of Dimes Tennessee Chapter Nurse of the Year Awards, held last month at the Franklin Marriott Cool Springs. Jan. 24, 2013—Each year, the Middle Tennessee Chapter of the March of Dimes recognizes nurses who demonstrate excellence in various aspect of the nursing profession.